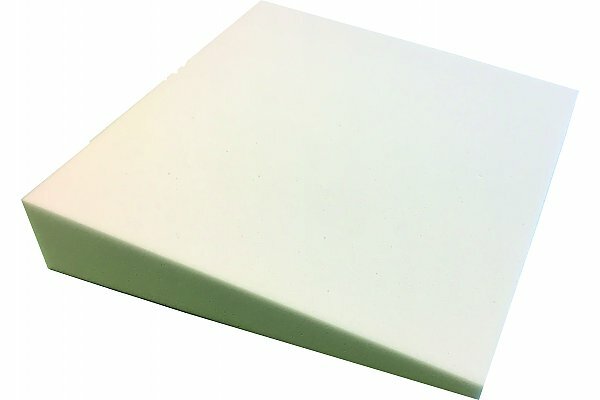 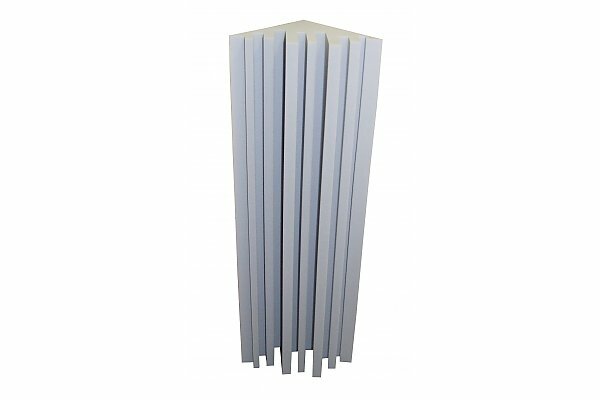 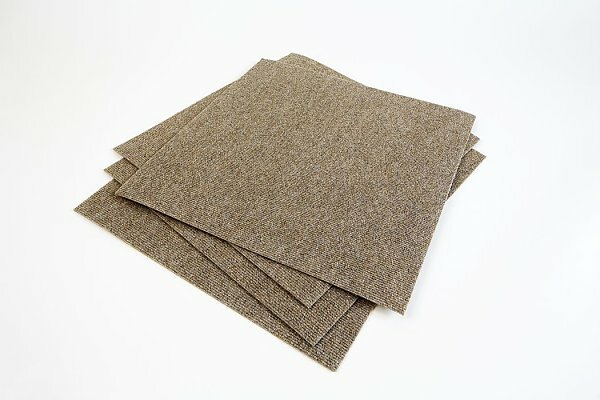 Acoustic foam mechok70 -Price for 1pc. 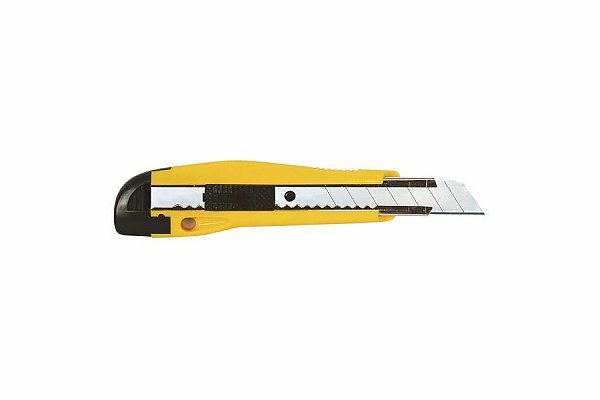 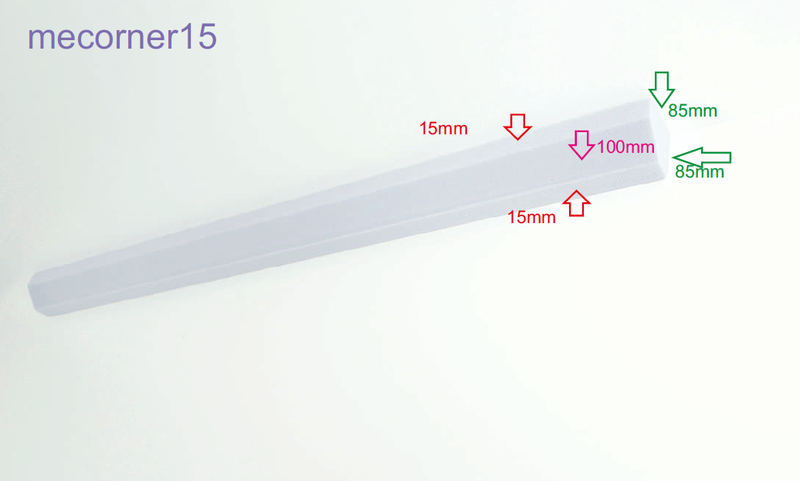 The pictures show application possibilieties with 4 pcs. 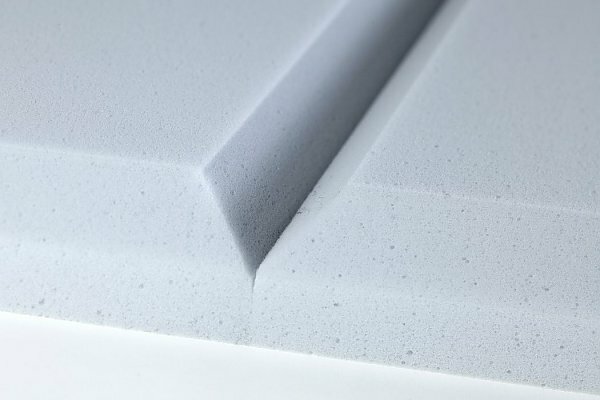 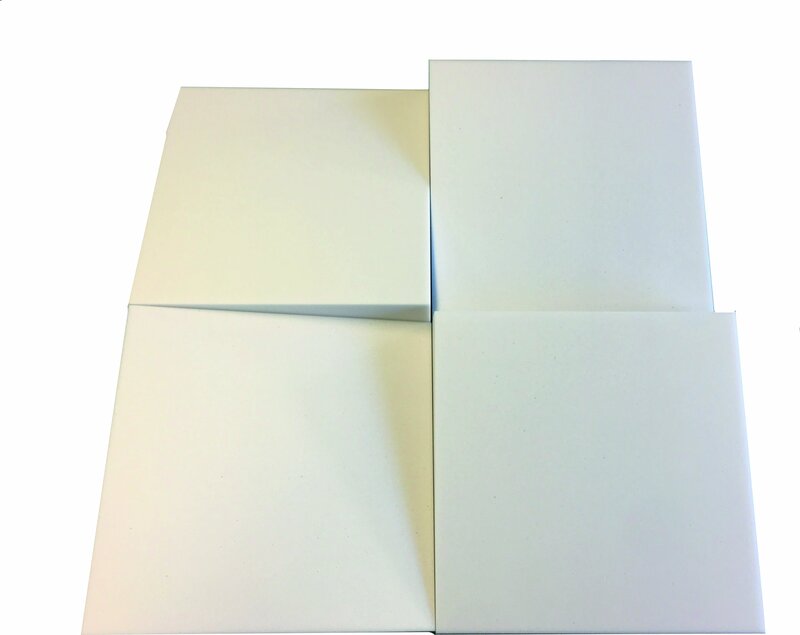 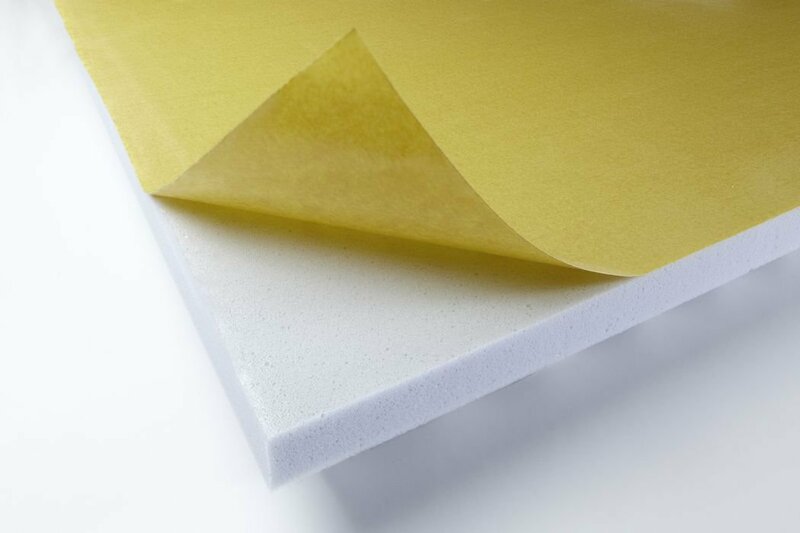 ME PLAN DECO is a soft foam material with high absorption capacity of noises. 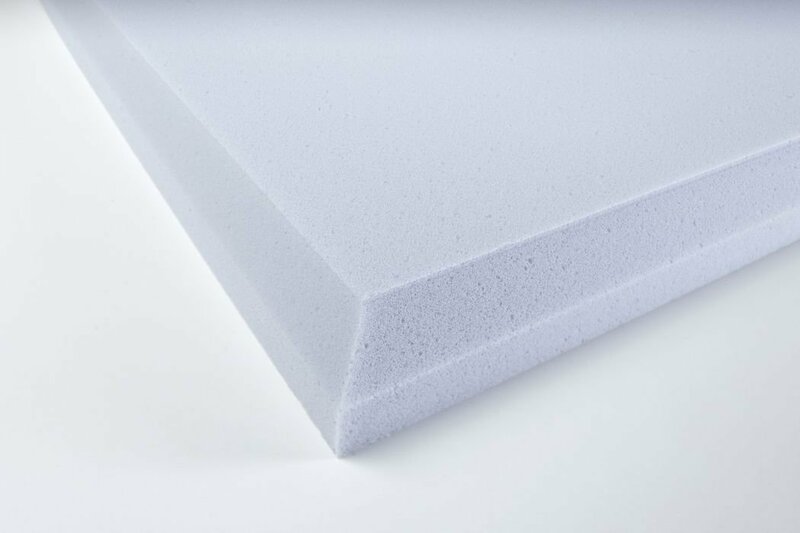 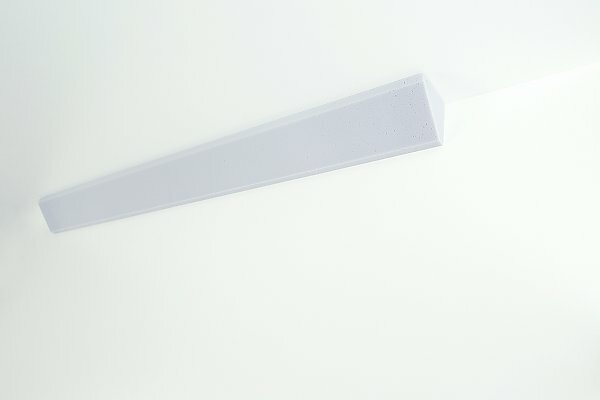 The raw material we use for our acoustic panels is Basotect from the BASF company. 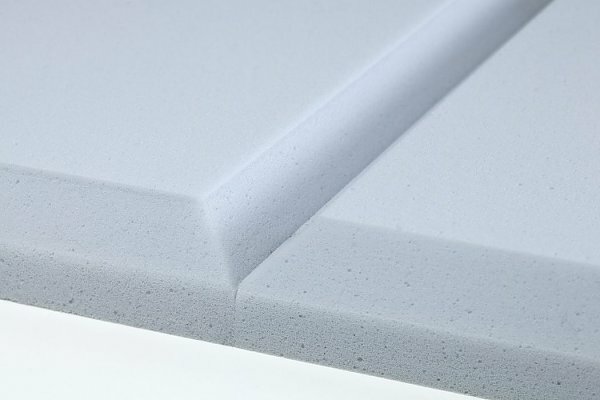 ME PLAN DECO is proposed especially in cases that require good characteristics of fire retardant in combination with a good sound absorption. Thanks to its low weight in combination with a good stability ME can be used as absorbent element of noises.